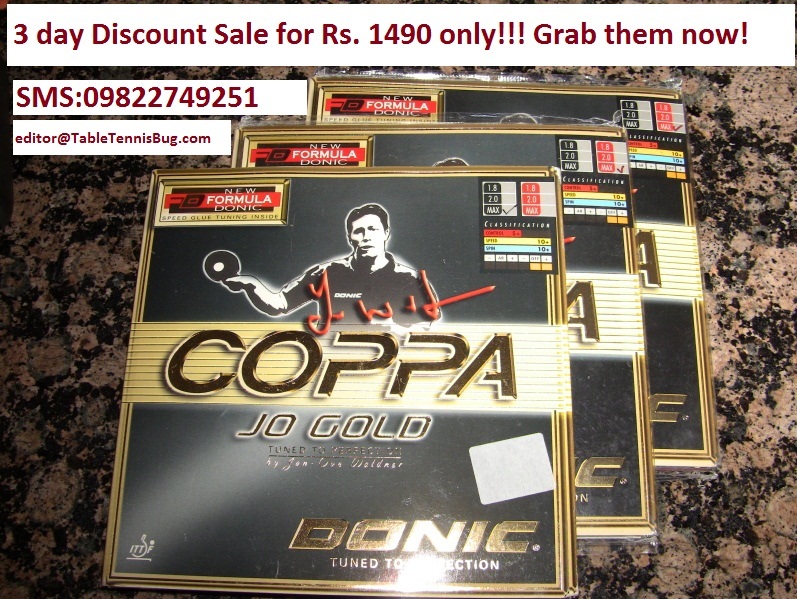 The Faithful Donic Coppa Gold - great for Backhand play with a deep cut (backspin), great receiving, and highly stable Backhand strokes. 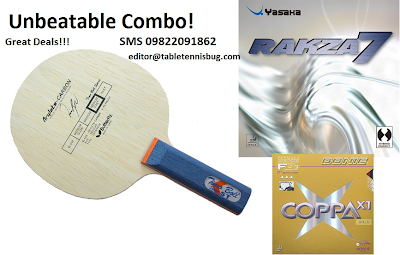 Contact 09822749251 or editor@tabletennisbug.com for the best Price in India!!! 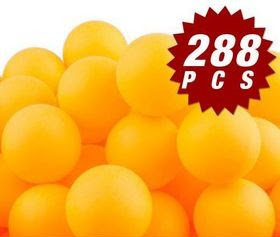 The Texas Wesleyan Ping Pong tournament will run from 28-29 April 2012. 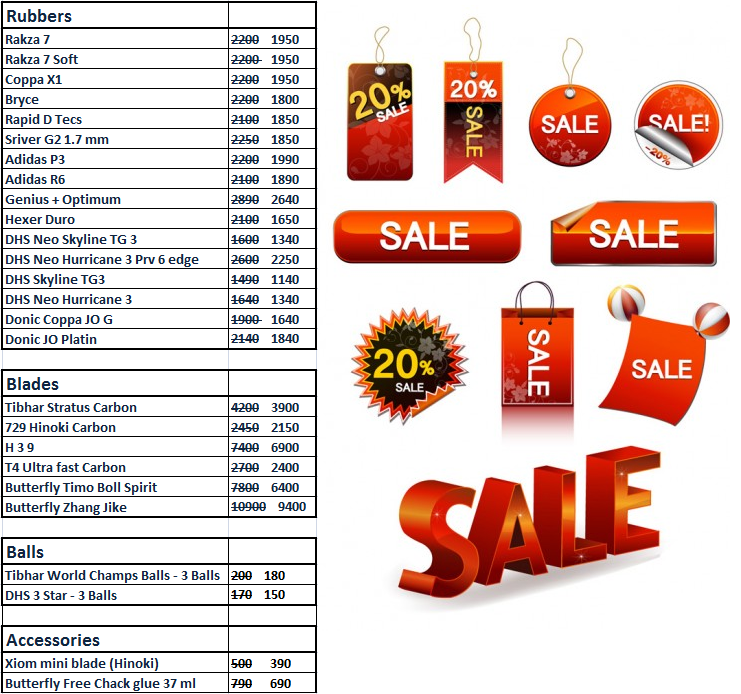 Events: U 2000 RR, U 1400 RR, U 2550 RR, U 1800 RR, Open Singles RR, U 1600 RR, U 2250 RR, U 1200 RR. 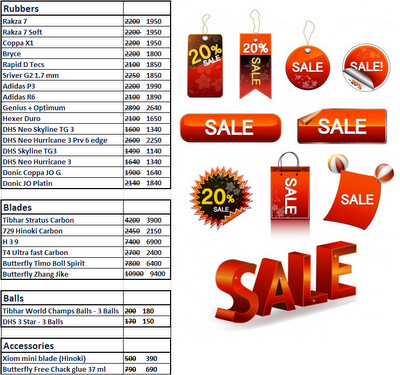 All time Classic Rubbers at Great Discount Sale prices! 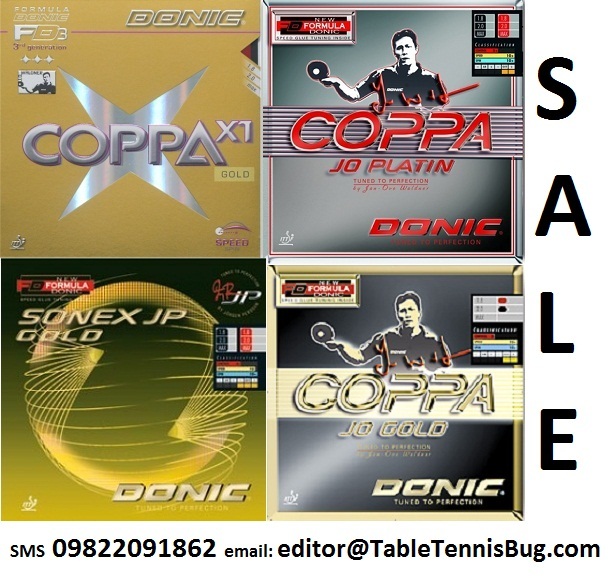 The Evergreen Donic Coppa Series endorsed by Jan Ove Waldner, Jorgen Persson, Dmitry Ovtcharov and others! 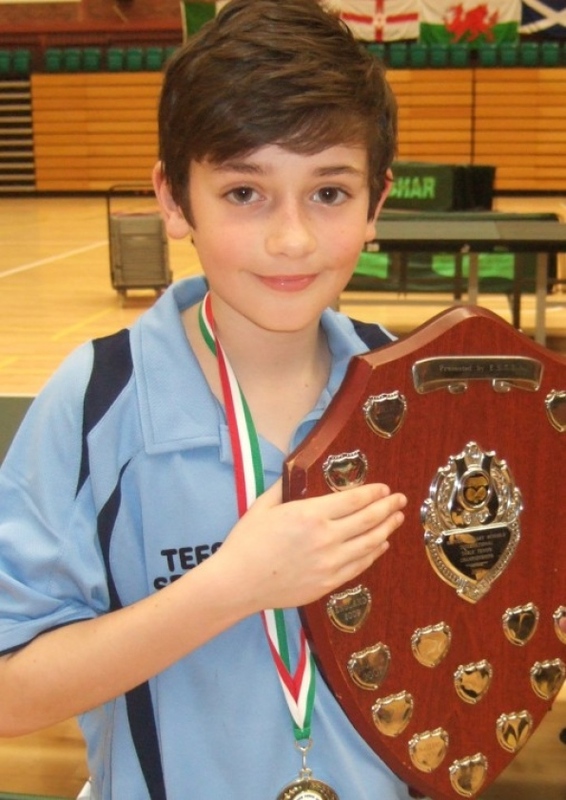 Providing Premium advice for Table Tennis Rubbers and Blades to suit your game! Chuan Chih Yuan took full advantage of the absence of leading names and won the title at Spain beating Lee Jung Woo in the finals. 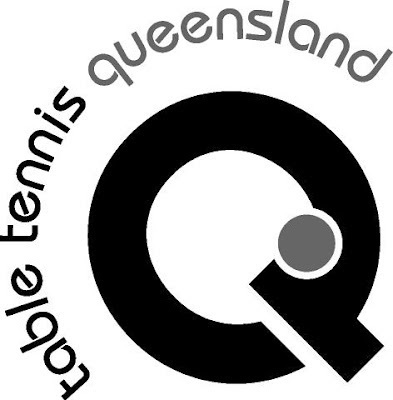 Earlier, Chuan beat favourite Jun Mizutani in a tight decider, where Mizutani showed his sportsman spirit by acknowledging an edge point when the umpire did not see it. Chuan has been among the top players for a very long time and was once ranked No. 3 in the World. 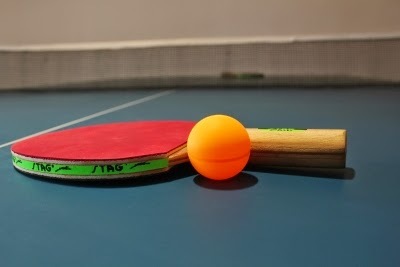 Table Tennis players Ariel Hsing, Lily Zhang, Timothy Wang of USA along with Andre Ho and Pierre-Luc Hinse of Canada qualified for the London Olympics 2012. Incidentally, Ariel, Lily, and Tim all play at Rajul Sheth's ICC at Milpitas, CA. Women: Ariel Hsing (USA), Lily Zhng (USA), Zhang Mo. Soumyajit Ghosh and Ankita Das turned the tables on their more experienced Indian team mates and qualified for the London Olympics 2012. 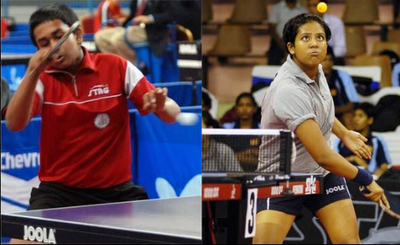 There were some unexpected results as Soumyajit beat Amalraj, Amalraj beat Sharath Kamal, and Ankita Das beat K Shamini. 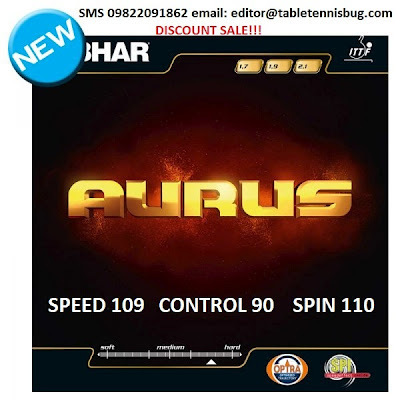 All hope is not lost for Sharath as he still has a chance to qualify from the Doha table tennis qualifying tournament now that most of the top Asian players have already qualified. Timo Boll Spirit is a great all round blade that is suitable for all range of players from medium level club players to professionals. It maintains a good balance of the right amount of feel to power ratio. 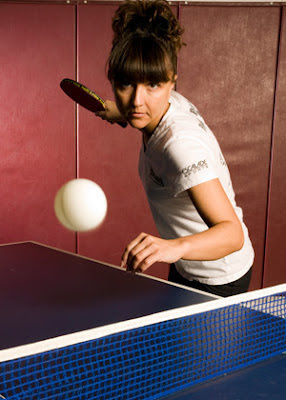 There is not much difference between the classic Timo Boll ALC (that Timo Boll himself uses) and the Timo Boll Spirit. Construction is 5 Wood + 2 layers of Arylate carbon. The Timo Boll Spirit blade is available at a great price compared to the ALC and other top end Butterfly blades. We recommend Donic Coppa X1 on the backhand and Tibhar Genius + Optimum with this blade for amazing performance and looping joys. "A great Carbon blade for the European style of looping play. 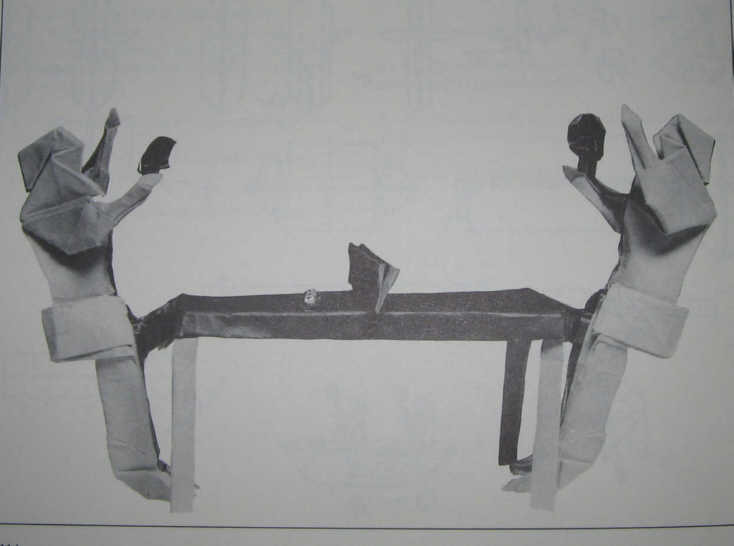 Good balance of speed and control. Used by young German sensation, Timo Boll." Table Tennis Origami - Paper Art. Upsets galore! Subhajit Saha beat World No. 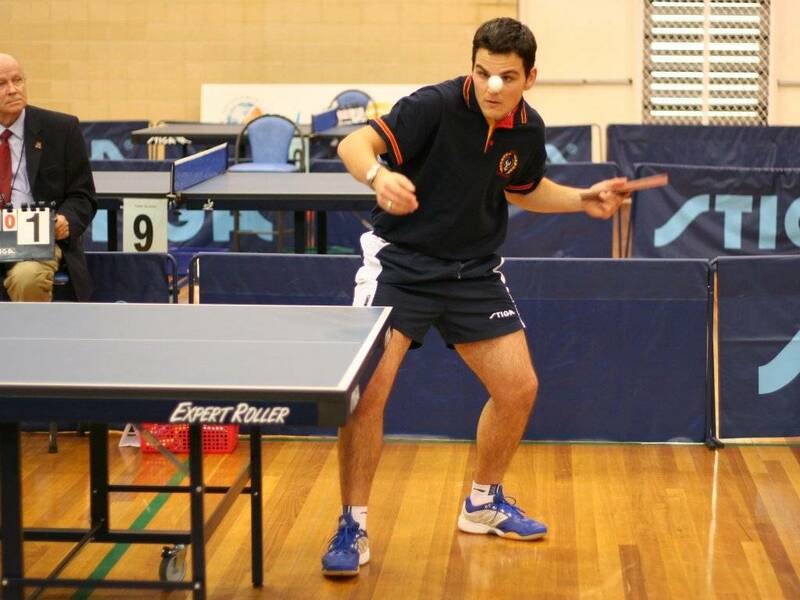 18 Jiang Tianyi in the group stage of the Asian Table Tennis Cup. The amazing thing is that Tianyi went on to win the Bronze medal in an almost world class tournament that had many top players except the Chinese cream. Wang Liqin continued his inevitable slide by losing to Iran's Noshad Alamiyan. Divya Deshpande of India topped Group D Women's section of the Asian Cup. She beat world no. 134 Beh Lee Wei twice (in group and second stage) to finish a creditable 13th. The GAC TOYOTA (Camry) 25th Table Tennis Asian Cup 2012 was held at Guangzhou from 6th -8th Apr. 2012.